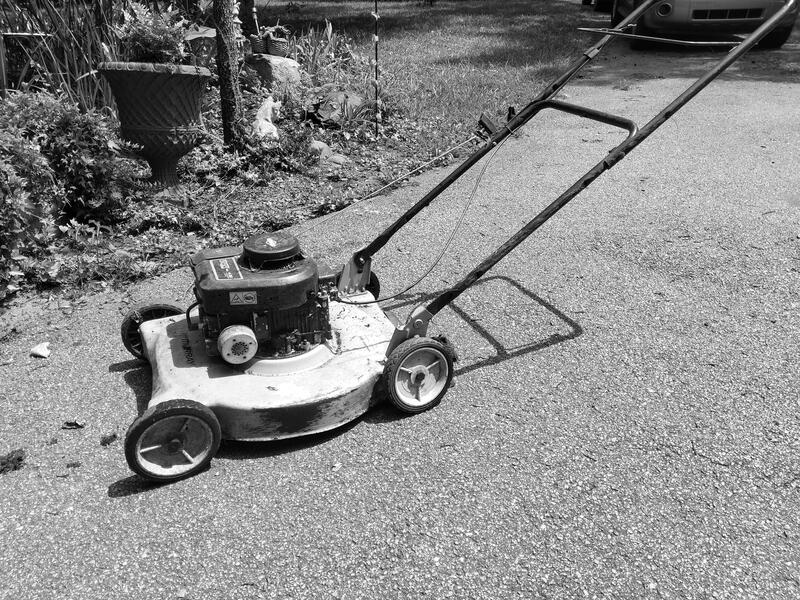 Lawnmower got all it’s valid stars from being an amazing, let’s turn our change into Bitcoin. It then pivoted, and personally I can’t get my monies from it. And, most importantly is raking all the good graces of its original purpose and banking off that. The same service it provided once upon a time, was what it was graded on. Note it has a new service and it should be graded independent of that. My argument is, they should have discontinued and moved on.